Yesterday, June 26th, a tandem bike was stolen. It was last seen chained up to a stoop at 22 East 105th Street, between Madison and 5th Ave. The bike is a rehabbed Schwinn with white walled tires and tan leather seats. The basket is missing with only the basket holder on it. The owner is legally blind and is guided by his wife who rides in the front. It was mentioned on Facebook that the bike was supposedly spotted this morning at 45th Street and 5th Ave. The man riding the bike was wearing a suit. 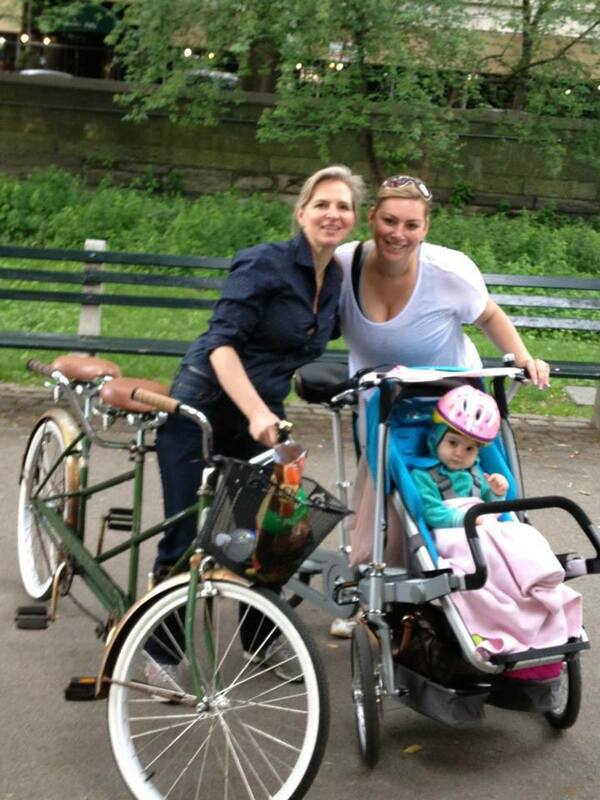 If you locate the bike or want to donate to buying the owner a new tandem, please email timesupvolunteer. If you wish to donate, go to http://times-up.org/membership-support. Please be sure to indicate you are donating for the tandem specifically.